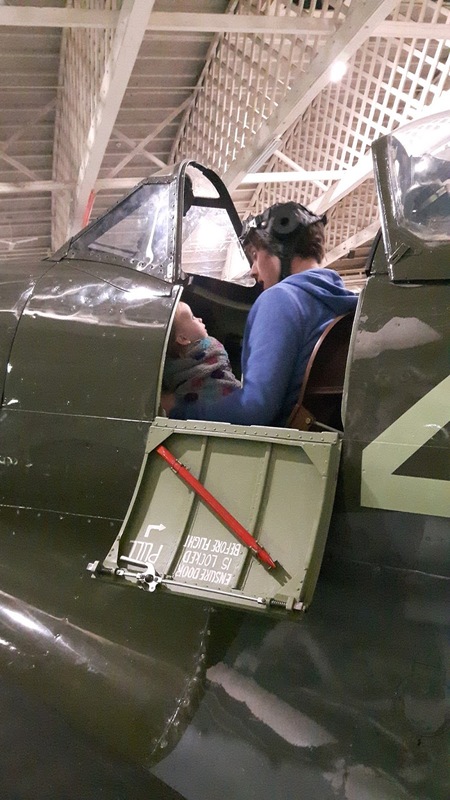 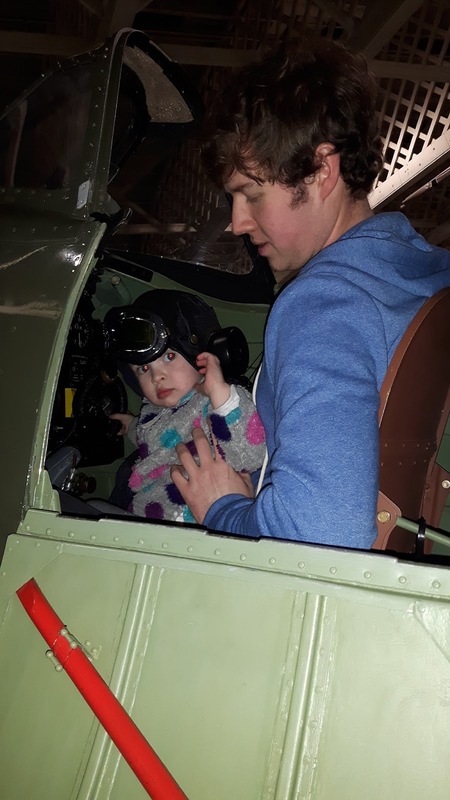 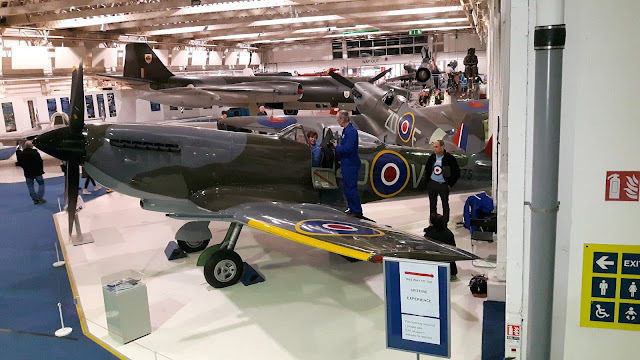 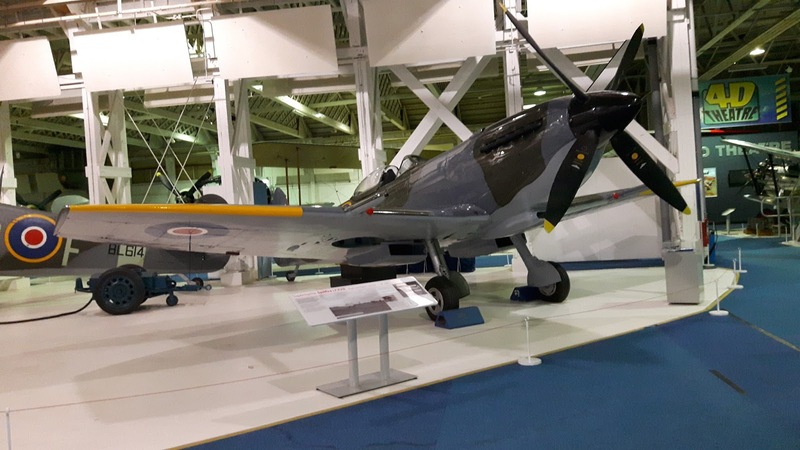 Today we went to RAF Museum London, we got tickets to the Spitfire Experience which Oliver, Isabelle, Daddy & Grandad loved. 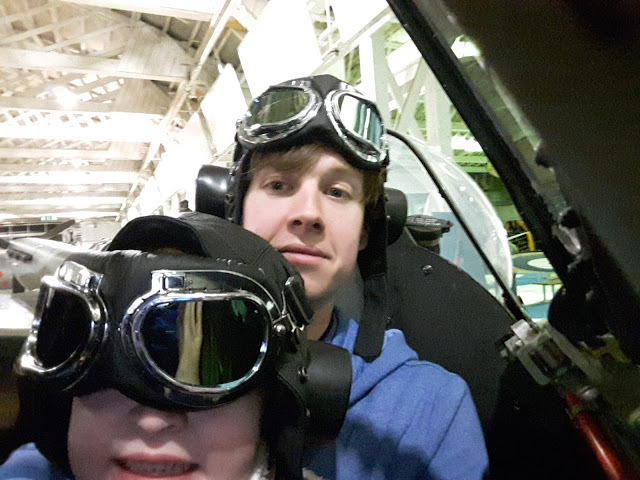 I thought I'd share some photos. If you're going to go, tickets for the spitfire experience need to be book online in advance.